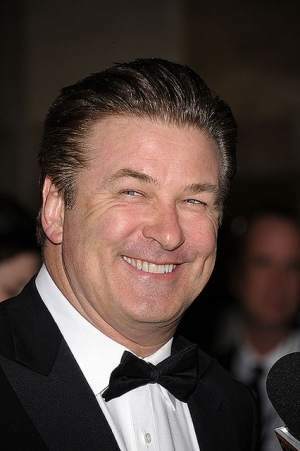 15 Interesting Facts About Alec Baldwin | OhFact! 1. Born to a haunted place! Baldwin was born in Amityville, New York, to Carol Newcomb (mother) and Alexander Rae Baldwin, Jr.(father) and raised in the Nassau Shores, near Massapequa. He has 3 younger brothers and 2 sisters. 2. An artist by academics too! 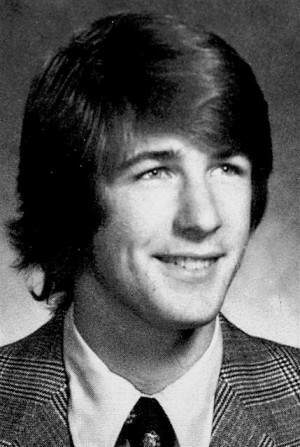 Baldwin did his schooling from Alfred G. Berner High School in Massapequa. 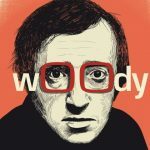 From 1976 to 1979, he attended George Washington University, later transferring to New York University’s Tisch School of the Arts. In 1994, he did his graduation in Fine Arts from New York University. Baldwin worked as a busboy at the disco Studio 54, a popular New York nightclub from 1977 until 1981. After that, he got a role on the soap opera ”The Doctors”. He made his Broadway debut in 1986 in “Loot” alongside Zoe Wanamaker. 4. The debut that didn’t click! 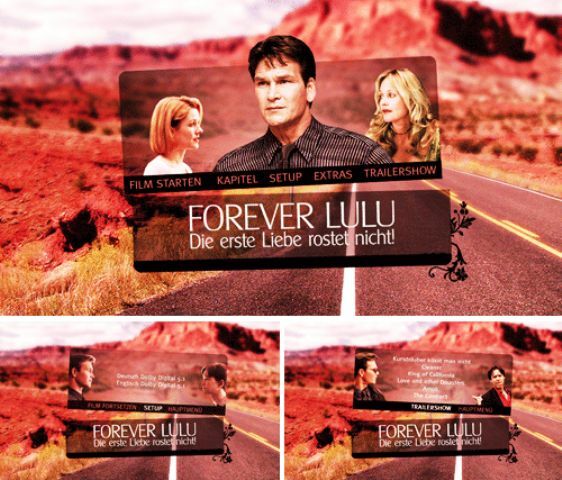 In 1987, his film debut came from the movie “Forever Lulu,” which didn’t click. 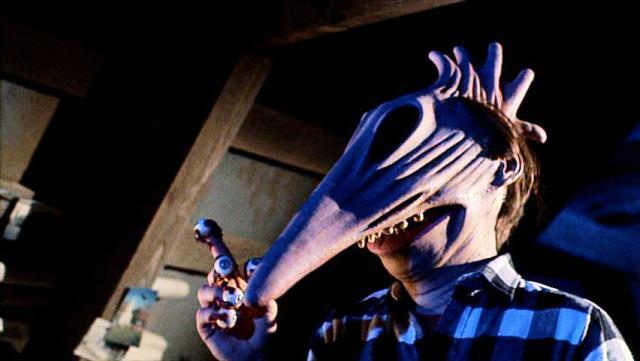 Although, his debut film was not appreciated, in 1988, a horror comedy called Beetlejuice, proved to be his 1st box-office hit. 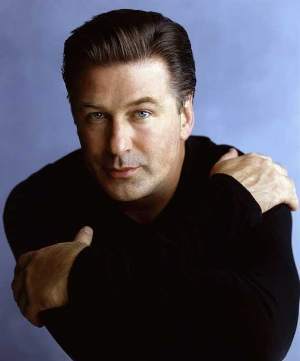 In 1995, by his good looks, Baldwin was listed among one of the “100 Sexiest Stars” by, Empire Magazine. Most of the roles played by him revolve around characters that have a lack of morals. Baldwin is well known for his voice-over work for companies such as General Electric and Subaru. He also did voice over roles in cartoons, TV, movies, video games. 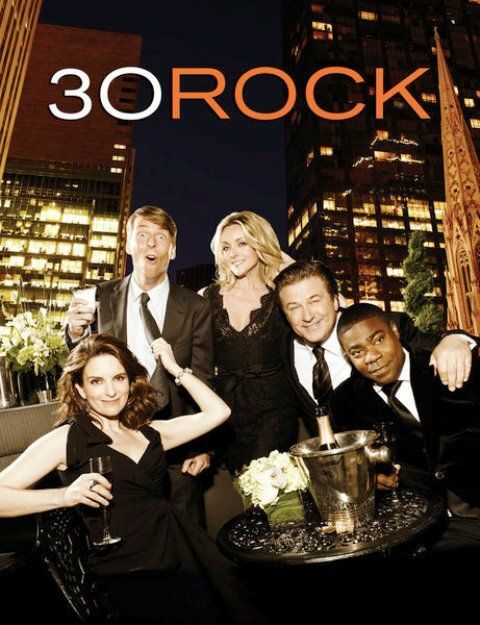 In 2006, he acted in “30 Rock” an American sitcom. 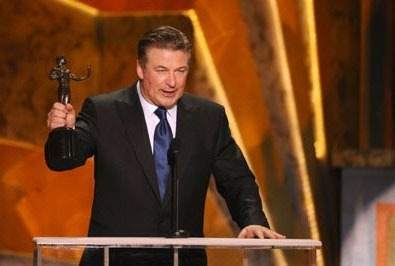 He showed his comedic talents with his portrayal of television network executive Jack Donaghy and received numerous awards, including 3 Golden Globes, 3 Screen Actors Guild Awards and 2 Emmy Awards. 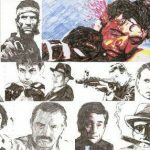 In 2003, he was nominated both for the Best Supporting Actor award for the Oscars and Worst Supporting Actor award at the Razzies, only the 3rd one ever. During the preparation for his role in the film “The Hunt for Red October,” in 1990, Baldwin learned how to control a submarine. 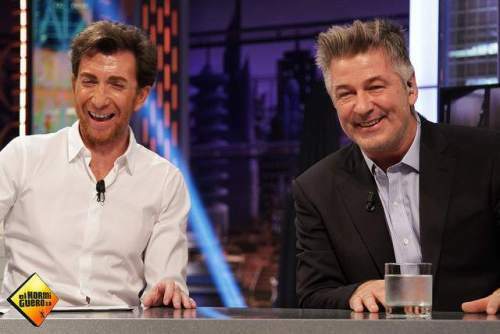 In 2013, Up Late with Alec Baldwin, a talk show, proved to be a short-lived venture. The show was shut out after his remarks to a New York photographer. He later issued an apology for his comments. 13. The same story of marriages and divorces! Baldwin was married to actress Kim Basinger in 1993, and the couple has one daughter. In January 2001, Basinger filed for divorce with allegations of abuse and alcoholism which followed a vicious custody battle over the couple’s daughter. In 2012, he married Hilaria Thomas on June 30, 2012. Baldwin is an activist for People for the Ethical Treatment of Animals (PETA), as a result of his compassion for animals. 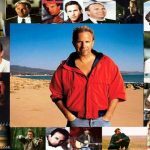 This prolific actor received many awards, such as the TCA Award, National Board of Review Award, Satellite Award for Best Actor, Primetime Emmy Award, Golden Globe Award, Screen Actors Guild Award, etc.